Based in Huddersfield, Abaddon Tree Services offers quality Tree Surgeons services in Huddersfield. Our services are second to none in and around Huddersfield and the surrounding areas. Our friendly staff are available and ready to answer any questions you may have around your Tree Surgeons needs. Abaddon Tree Services are sure we can meet your needs, so telephone or e-mail now. All aspects of tree work covered. All cutting and wood chips removed. 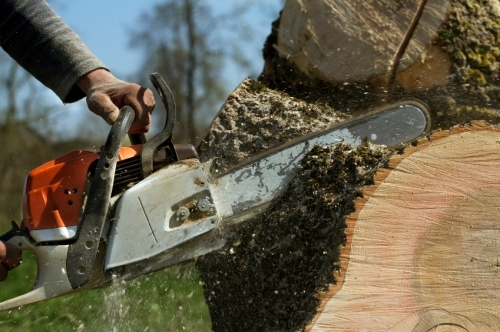 Our services include tree felling, pruning, reductions, conifer, shaping, hedge trimming. All work is in accordance with British Standard (3998) 1989. We offer free estimates and are fully insured.